These brushes are actually made in Photoshop, so they are not sampled from photos of smoke or fire. Don't be too disappointed. Can you show me that tutorial please? I would love to learn how to make these from scratch, Thanks. I love this brush. 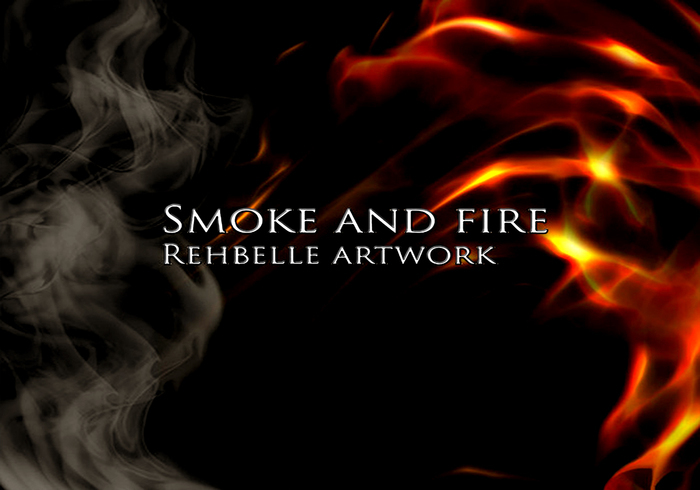 I have been adding smoke to tons of pictures. I am creating a photo wall for my wedding. Thanks Jenny! :D Glad you liked them! Great Brushes, thanks for sharing.